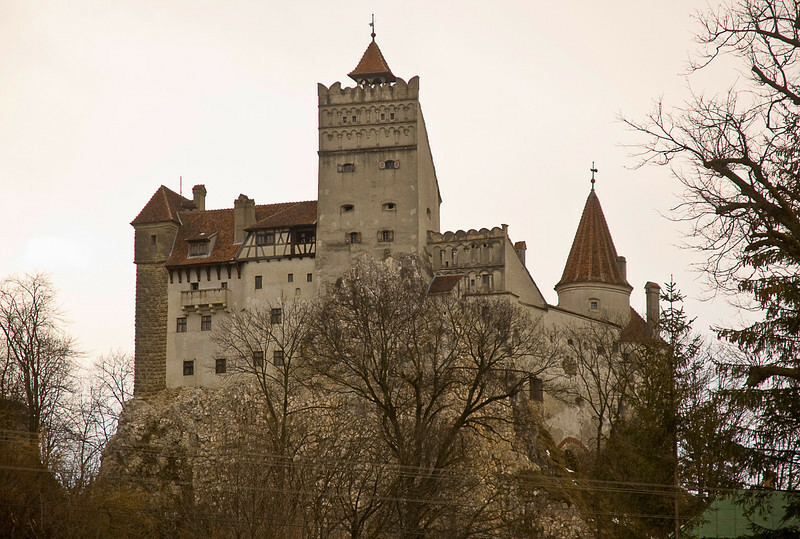 Bran Castle is incorrectly called Dracula's Castle all over Romania (and the world). Although he did not own the place and there is no hard evidence that Vlad III stayed here as a guest, it is thought that he was imprisoned in the dungeon for two days when it was in Ottoman hands. Bran Castle is a fortress on the border between Transylvania and Wallachia.